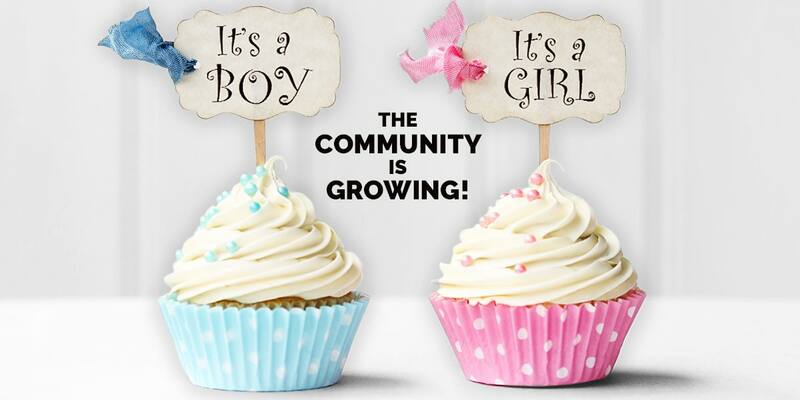 Our community is growing thanks to people like you! We had a fun and very successful debut attendance at the BigCityMoms Biggest Shower Ever event, and look forward to growing our community even more! 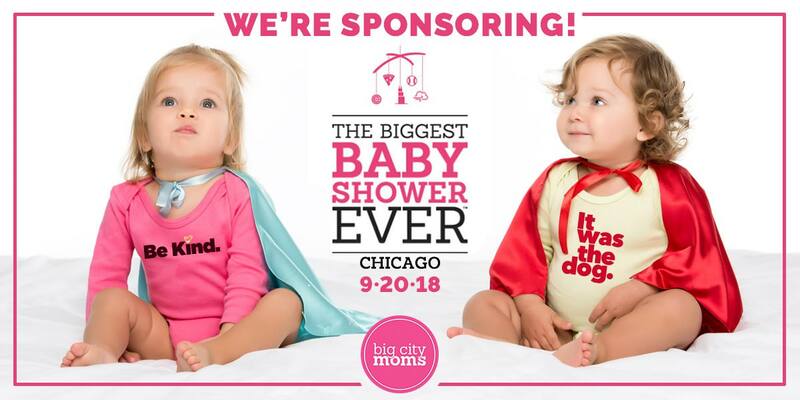 Announcing: sass&chic will be a sponsor at this year’s 3rd Annual THE BIGGEST SHOWER EVER event in Chicago, hosted by BigCityMoms. We’ll showcase our growing collection of artistic wearable expressions for every day, holidays, funny days and more! Buy your ticket today!